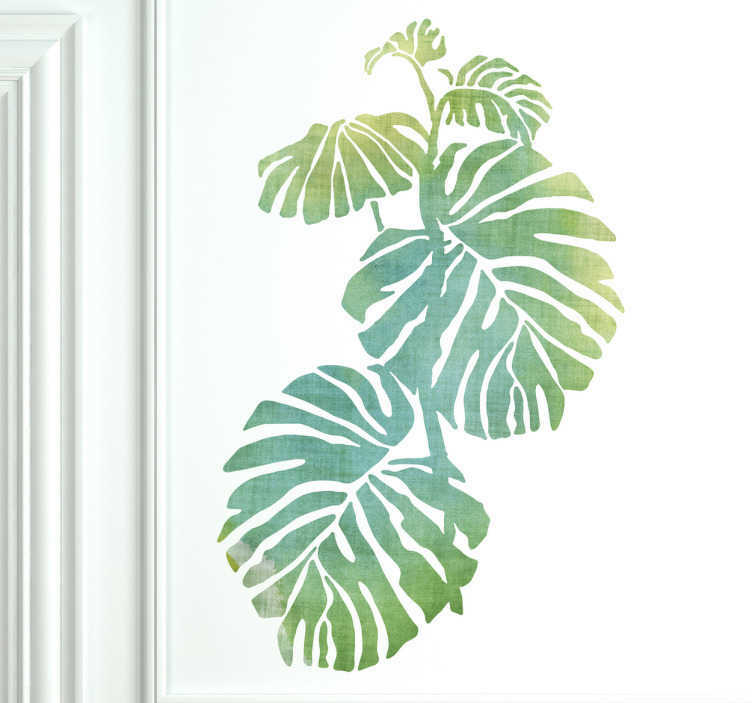 Add a touch of nature to your home decor with this vibrant green Monstera Deliciosa wall sticker, perfect for decorating your bedroom, living room, kitchen and more! Use this Swiss Cheese Plant wall decal to liven up the empty walls in your home or business and create a natural peaceful atmosphere. This watercolour design is available in a wide range of sizes and leaves no residue upon removal.